Are your members of Congress (MoCs) doing enough to respond to the Charlottesville terrorist attack? Trump has already made our country less safe through his racist and hateful policies. Now he refuses to condemn white supremacy and the terrorist attack in Charlottesville. We’ve got a new resource for you to make sure that your MoCs are doing everything they can to respond to Charlottesville and to oppose white supremacy. 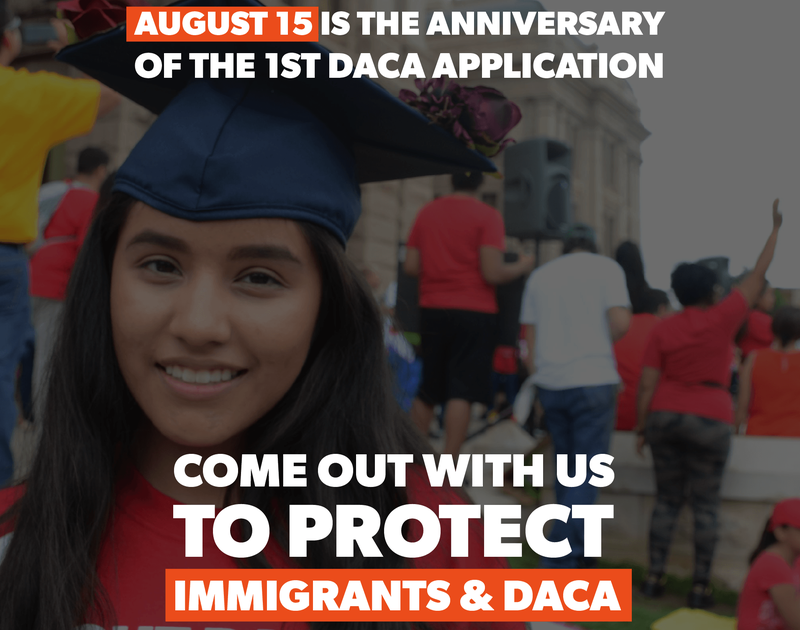 RSVP here for the DACA Day of Action August 15th! With actual neo-Nazis now rallying nationally, it’s important we show support for people from every background, immigrant and native. We’re working with our partners at United We Dream to help defend immigrants from the Trump administration. Part of being a good partner is showing up. Turn out to one of their events here. Tune in to a special Facebook Live on Tonight at 8:30PM ET. We’ll welcome a special guests from United We Dream to talk with Indivisible policy staff about DACA and other immigration priorities for recess, including how you can take action now. You can tune in here at 8:30PM ET tonight. Pledge to protect the Special Counsel investigation. We’re partnering with other progressive groups to take to the streets in the event that Trump fires Mueller. Sign up to attend an event here. Turn up the August heat on Congress. We have everything you need keep talking to your MoCs about TrumpCare, Tax Reform, Immigration, the Budget, the Environment, and Russia. Check out the full toolkit here at our August recess site! And don’t forget to register your events so we can spread the word. Ask questions confidently at town halls. Check out our new short video to create your own mic-drop moment at your MoC’s town hall. This weekend, hate groups and domestic terrorists went to Charlottesville, VA to push their vile message of white supremacy, fascism, anti-Semitism, and bigotry. They waged violence on unarmed anti-racists, killing activist Heather Heyer, and injuring 19 Americans. We mourn for the lives that were lost and recommit ourselves to the cause of confronting white supremacy in all its sinister forms-- including structural racism in our criminal justice system, our education system, our financial system, and throughout our society. We have so much more work to do to move towards liberation, and we will not let acts of terror of a small minority hold our country back. Today, one thing is clear: we’re hopeful. What we saw in Charlottesville from these terrorists was not America. We saw the real America yesterday when, together, with more than 60 community partners, local activists like you organized more than 790 events across the country to stand in solidarity with Charlottesville. 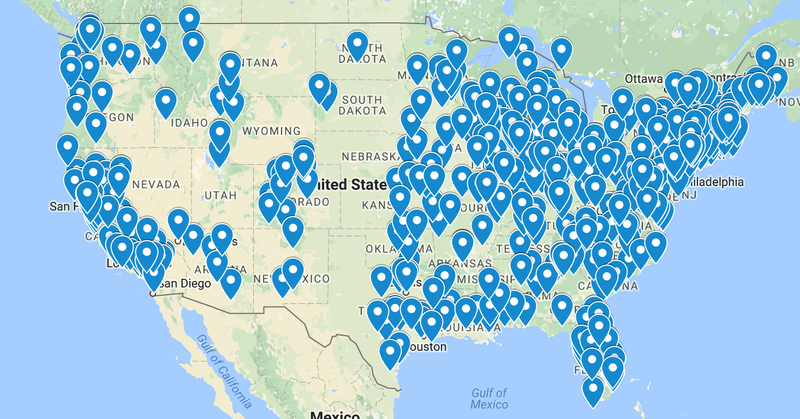 This is what your 790+ events nationwide look like on a map. THIS is America. Are Your MoCs Doing Enough to Respond to the Charlottesville Terrorist Attack? Every single member of Congress should be publicly outraged at the Charlottesville attack, and should recognize and condemn it as an act of domestic terrorism--something Donald Trump refuses to do. But that isn’t enough. They need to do more, starting with demanding that Donald Trump fire members of his staff that are members of the alt-right movement. We have a new resource to help you make sure your MoCs are doing more to respond to Charlottesville. Your MoCs need to: (1) demand that Trump disavow white nationalism and fire white nationalists on his staff; (2) restore funding for programs designed to combat white nationalism (that Trump wants to defund); and (3) defund Trump’s hateful, anti-immigrant agenda that is itself terrorizing our communities. Stand with immigrants and show up for the DACA Day of Action on August 15th. Tomorrow, Tuesday, is the fifth anniversary of Deferred Action for Childhood Arrivals, or DACA, a program that has provided safe harbor to live and work in our communities for 800,000 Americans who arrived in the U.S. as children. With Trump in office, these young people are facing the unthinkable prospect of being ripped from their homes and shoved into the deportation pipeline. To show Congress that you stand with DACAmented youth and immigrants on Tuesday, join an event near you. 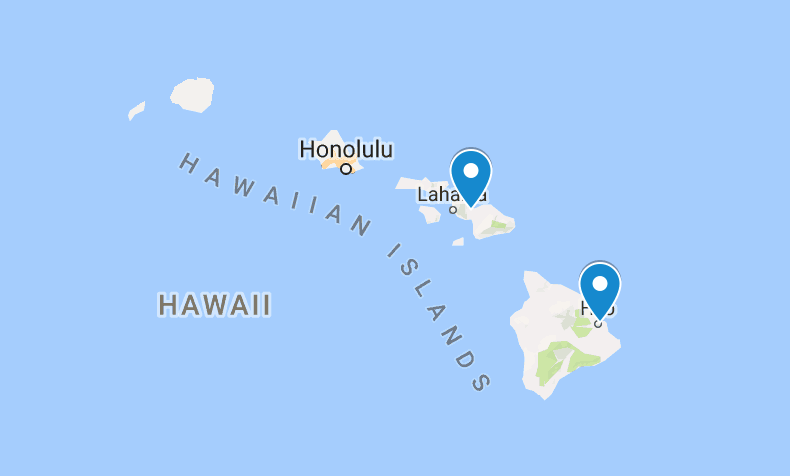 Click here to find your local event, or to host one. If you want to learn more about DACA and other immigration priorities for recess, tune in to our Facebook page today, Monday, August 14th, at 8:30PM ET for a Q&A with our policy team and a special guest from United We Dream. Click here for our Facebook page where the livestream will appear Monday night. We could have a deepening Constitutional crisis on our hands. Donald Trump is considering firing the man investigating Trump and his inner circle, special counsel Robert Mueller. If this happens, our immediate response will determine the future of our democracy. We’re partnering with MoveOn, Public Citizen, and many others to prepare emergency "Nobody is Above the Law" rallies that will happen directly following the firing should it occur. We are getting organized now, so that we will be prepared should this awful event come to pass. Now is the time to sign up to attend an event in your area. Get smart with our August recess policy materials. It was a relatively quiet week for policy, since the Senate and House are both now home for recess. Remember: recess is your time. It’s an opportunity to connect with your three MoCs and for them to hear about what matters to you. This August, we hope you’re able to meet with your MoC—if they’re not hiding from you. 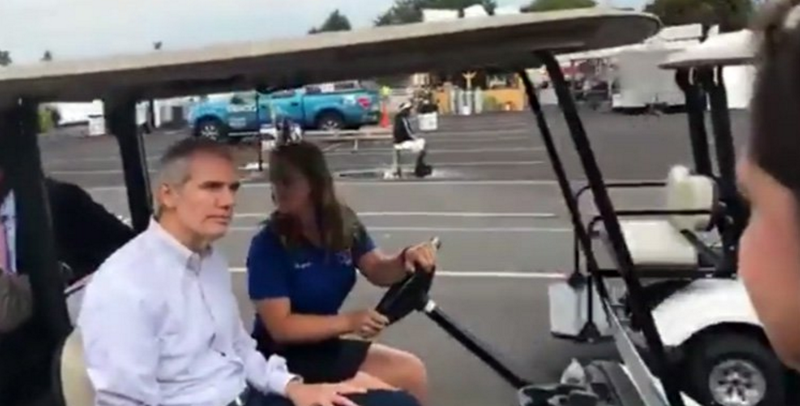 Even when your MoCs are hiding, Indivisibles are getting great headlinesby “bird-dogging” their MoCs at public events. Check out our August recess toolkit pointers on “bird-dogging” your MoC at public events. Great work, Meryl from Indivisible Columbus CD3 (Ohio) and Chris from The Indivisible 12th (Illinois). 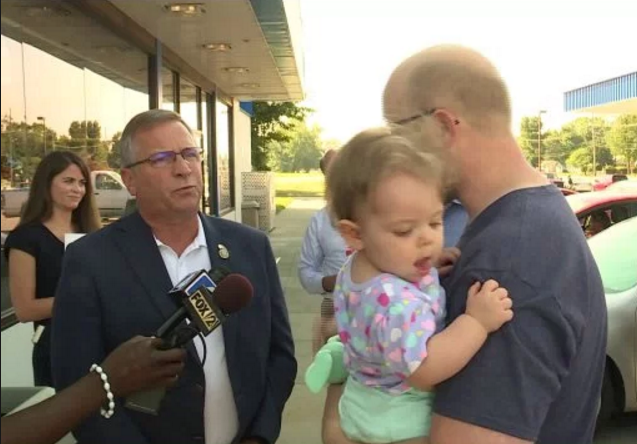 They both found their lawmakers at public events and put them on the spot about their votes, respectfully and persistently. TrumpCare Accountability. This week, the Freedom Caucus in the House filed a “discharge petition” that—if they have the votes—could force a vote in the House on repealing ACA. We also heard Sen. Lindsey Graham (R-SC) will unveil a new TrumpCare bill as early as next week for introduction after Labor Day. Neither of these developments are immediate threats but they underscore the need for continued accountability on health care. Let’s make sure we close off any opening that Republicans think they have to start picking up momentum again. Use our toolkit to keep TrumpCare dead. Tax Reform. This is the next legislative priority for Donald Trump and congressional Republicans—but it’s not true reform. Their plan is to give massive tax cuts to the rich, paid for by taking away Medicaid, Medicare, and funding for other basics. Tell your MoCs that you won’t accept Trump’s tax scam using our toolkit. Ask the tough questions on Trump’s North Korea escalation. With Trump turning to his favorite medium—Twitter—to dictate his reckless, inflammatory doctrine on North Korea policy, we know you’re looking for answers from your MoCs on how we can de-escalate the situation. We need measured leadership to avoid a showdown with North Korea, leadership that leverages every diplomatic tool we have. Tell your MoC to do everything they can to stop Trump from leading us closer to a nuclear catastrophe. Find our suggested town hall questions here. Make your voice heard at town halls. Town halls are your time to shine this August recess, and just two weeks in, MoCs are feeling the pressure on health care, Russia, and a host of other issues—thanks to you. 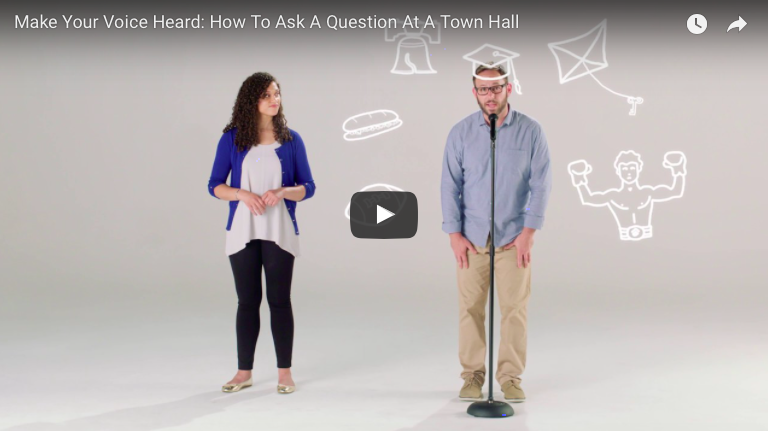 This week, watch our new video in partnership with NextGen America on how to confidently ask questions at a town hall, and create your own mic-drop moment. Check out our resource, “How to Stand Indivisible at Town Halls,” for more info. Click here to watch all five August recess videos. 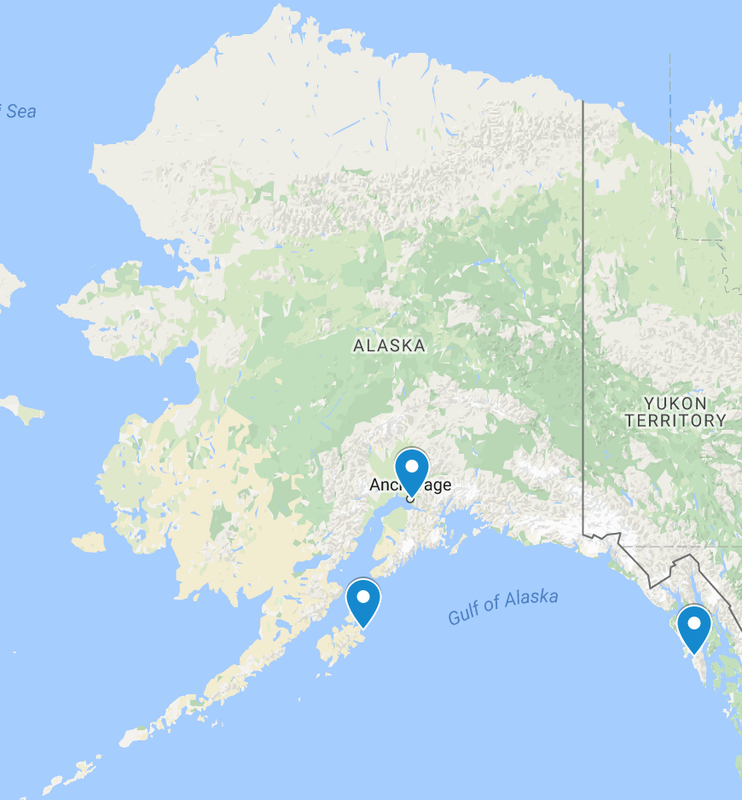 We’re excited to announce that our friends at Town Hall Project have shared information about dozens of town halls happening this August with us to help our groups track their MoCs over recess. You can find the town halls, plus all our Indivisible groups’ events, at this link.